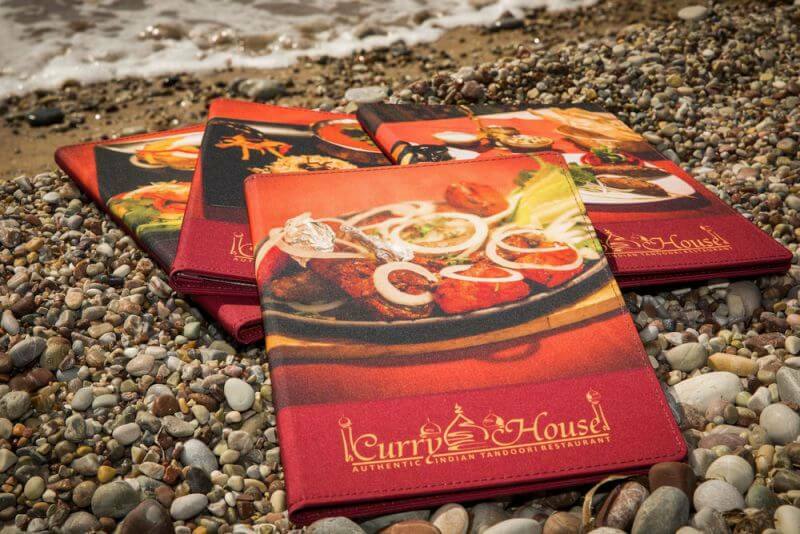 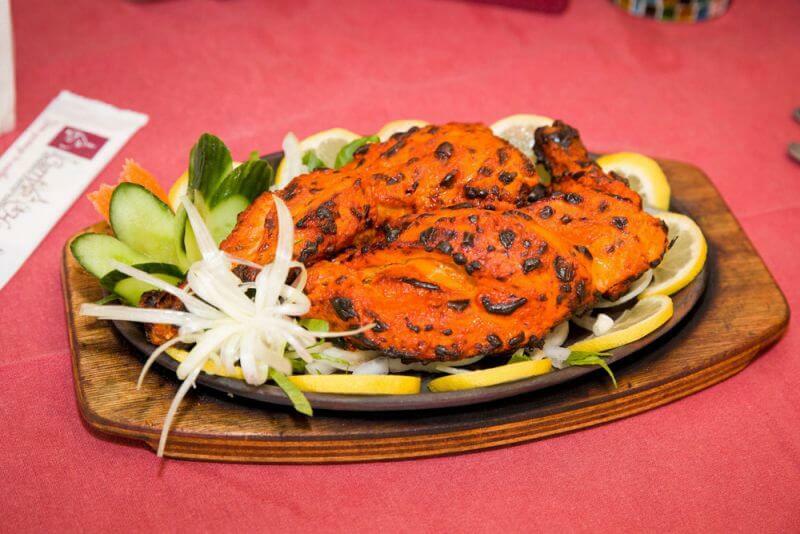 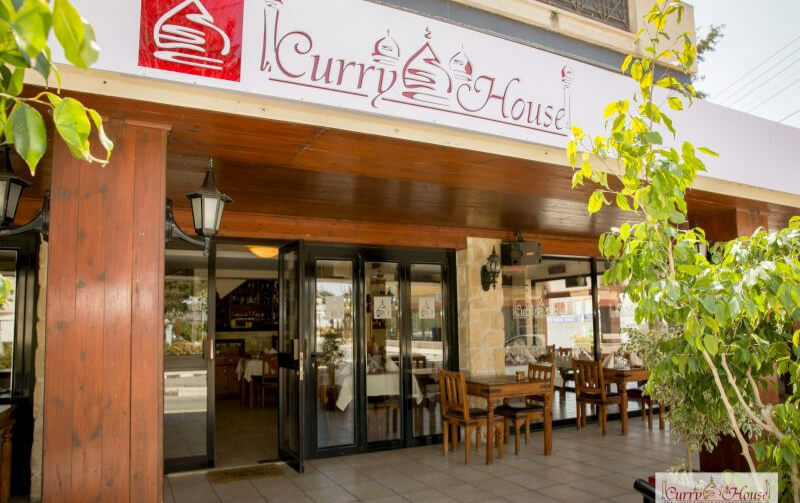 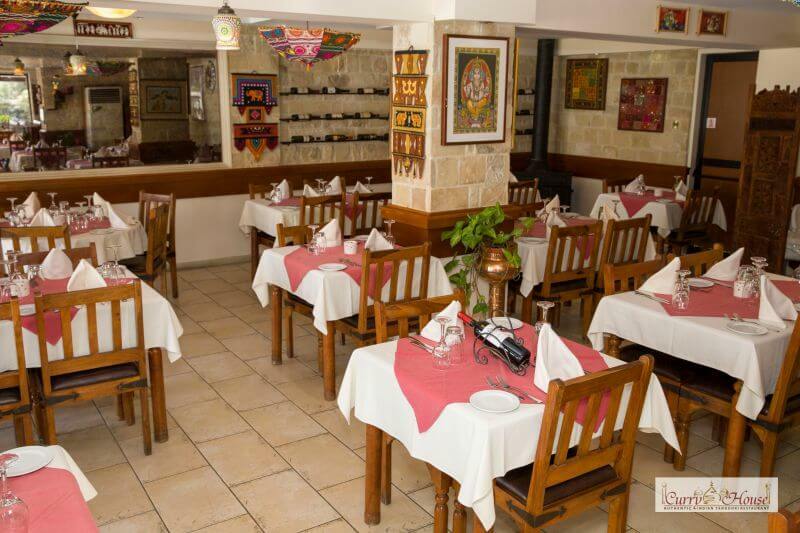 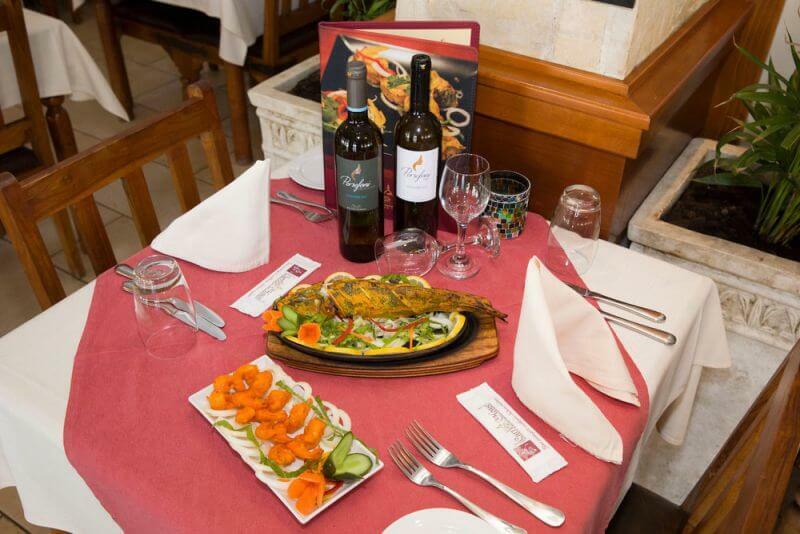 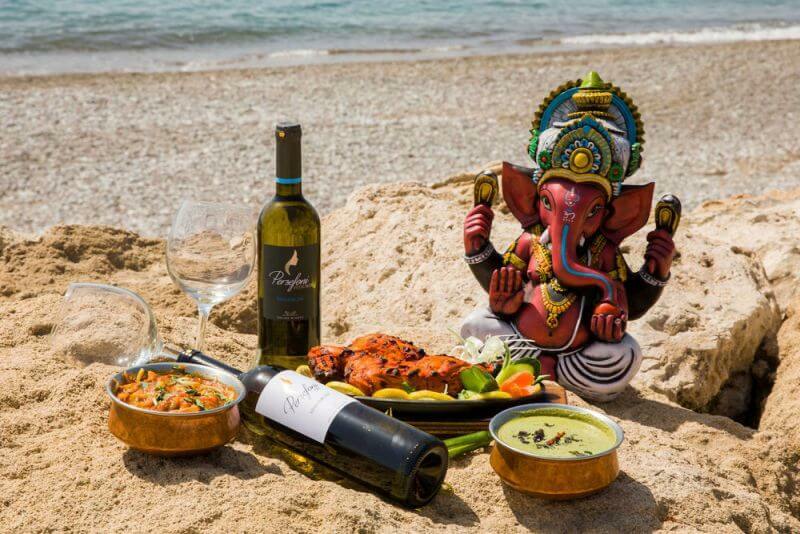 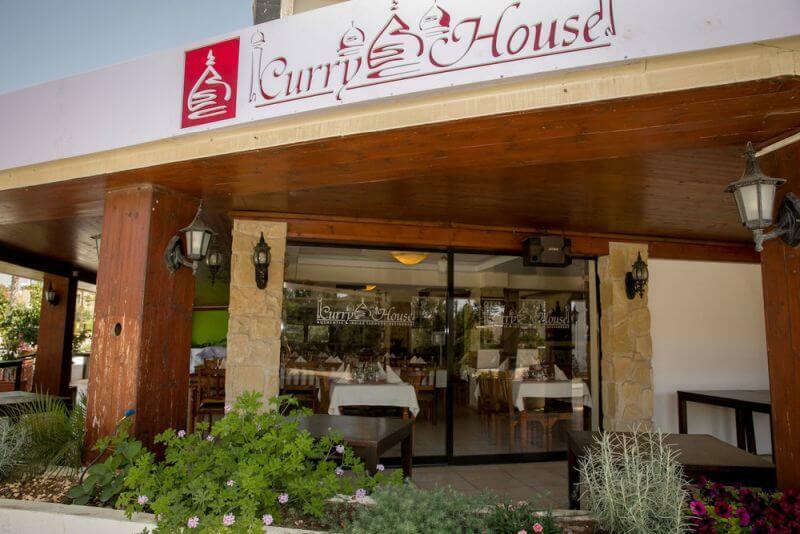 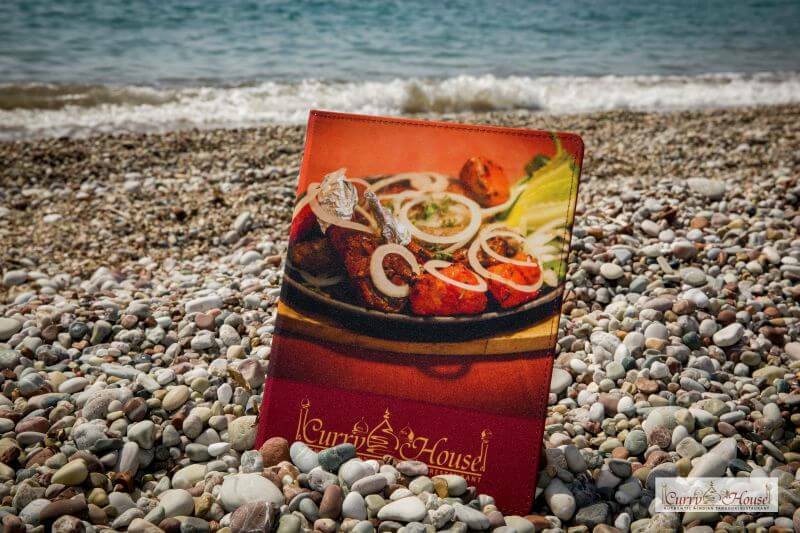 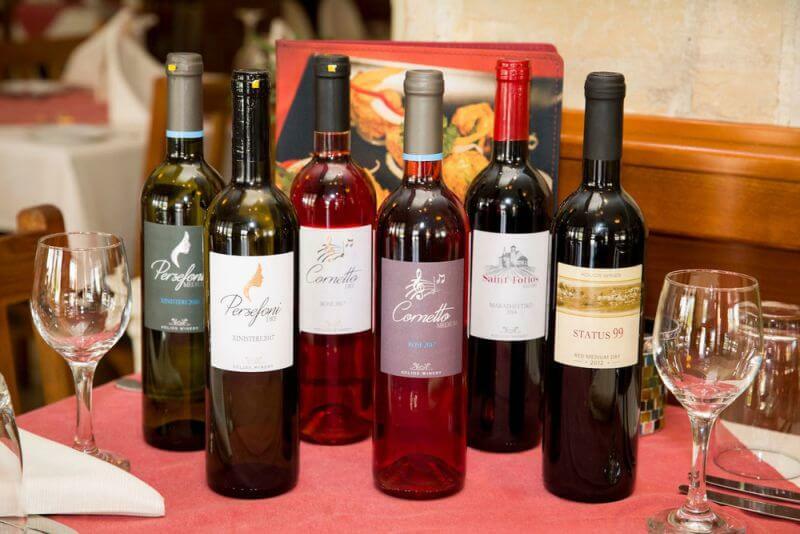 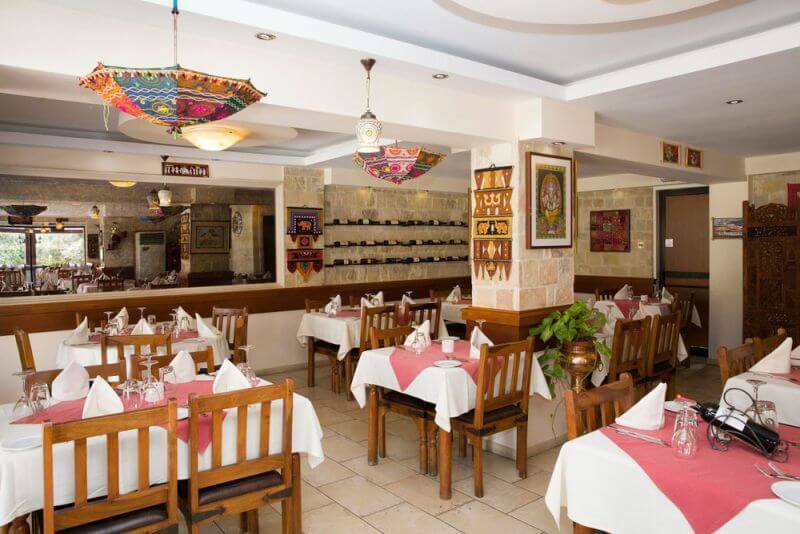 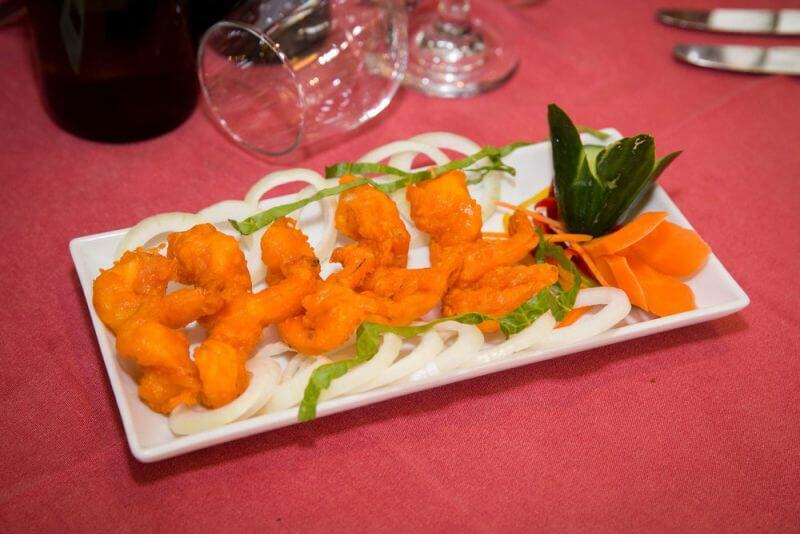 Once missing from Paphos, CURRY HOUSE Authentic Indian Tandoori Restaurant is an Authentic Indian Restaurant that offers real, home cooked dishes from India. 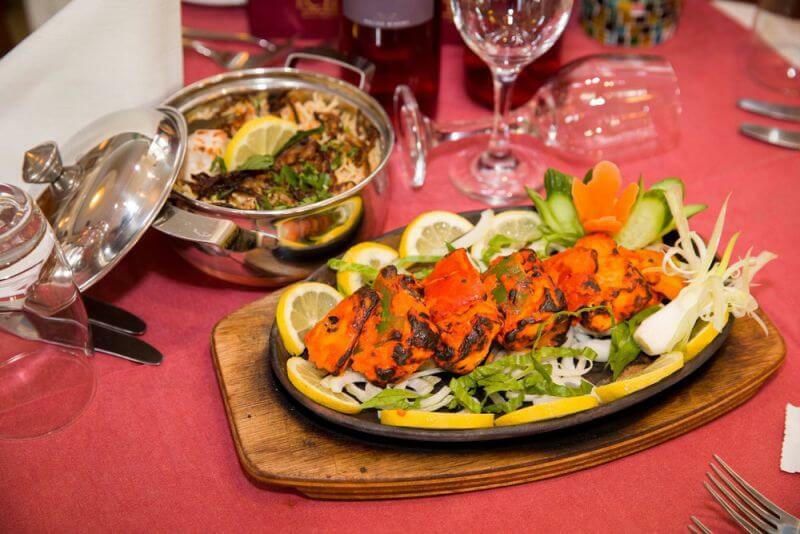 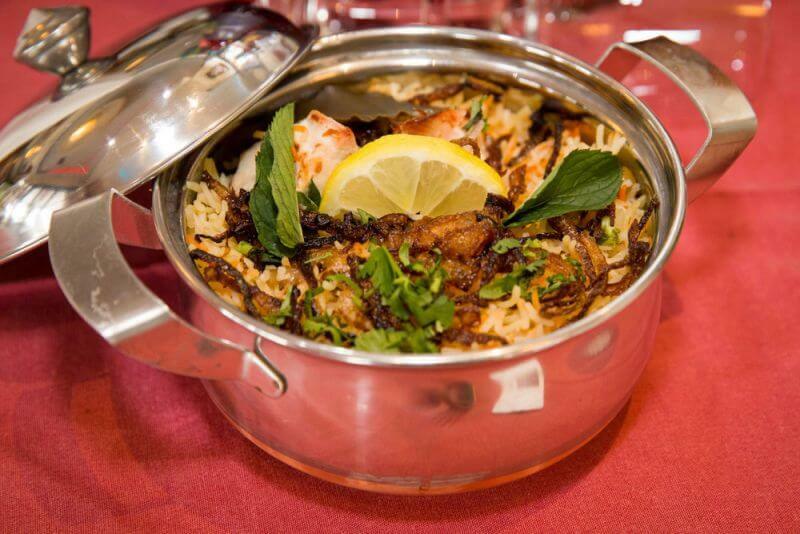 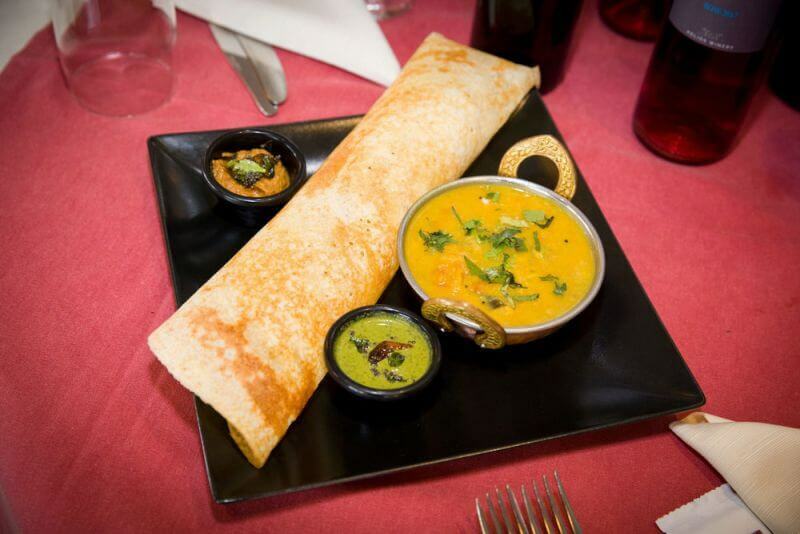 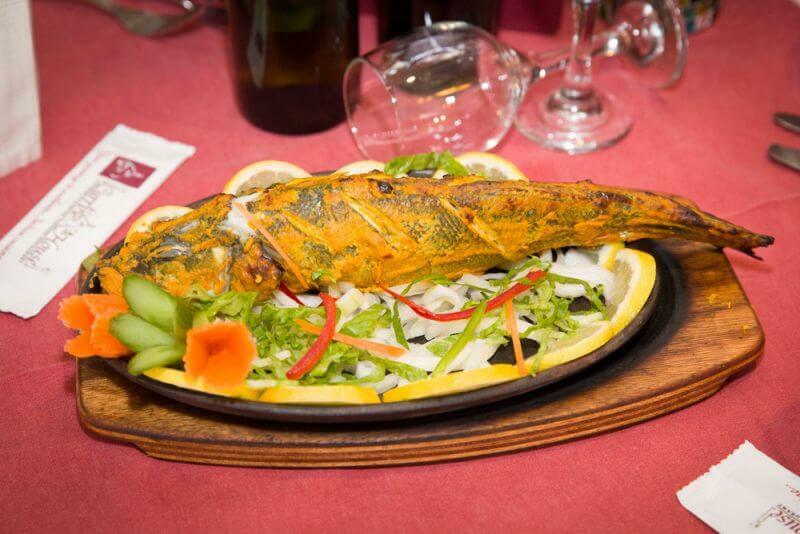 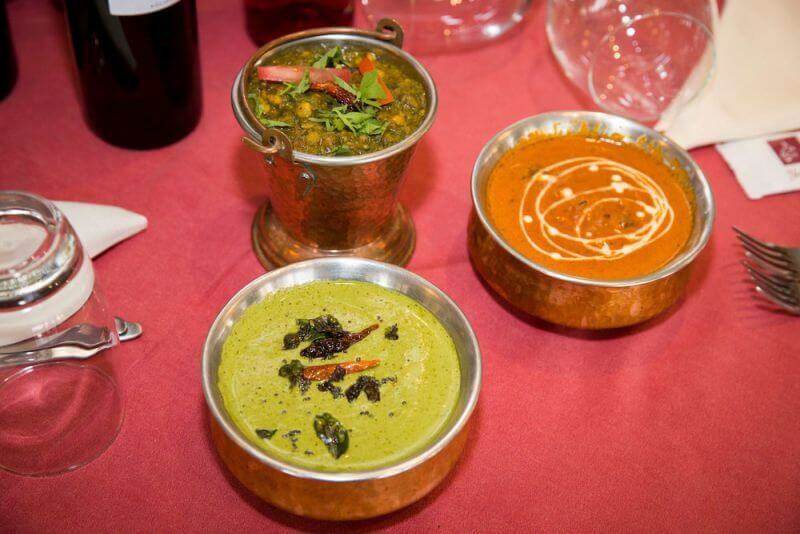 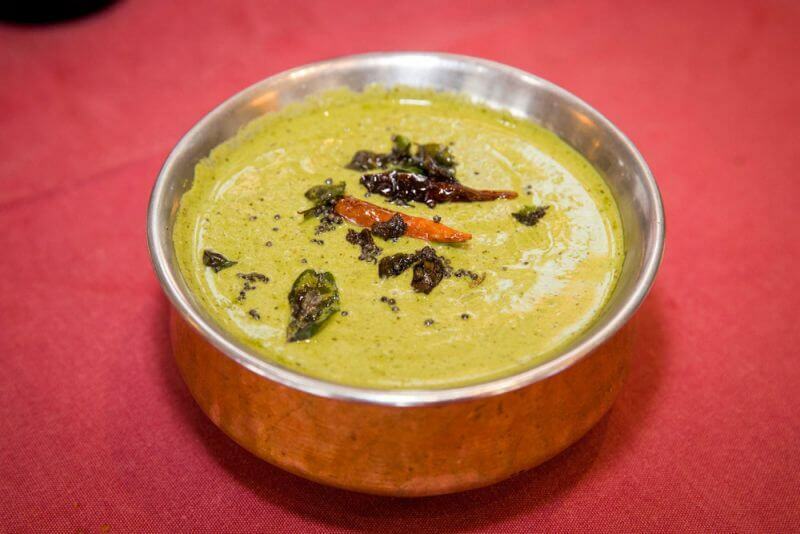 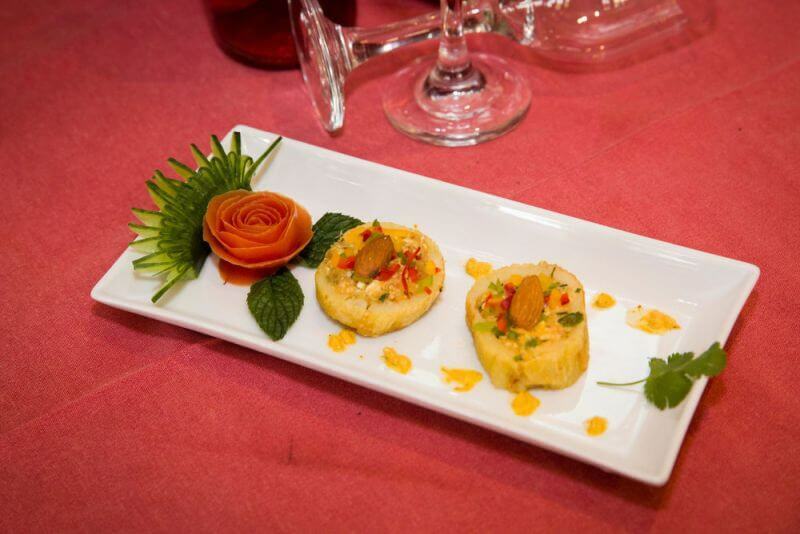 All dishes are cooked by authentic Indian chefs and our aim is to prepare dishes exactly how we cook them at home. 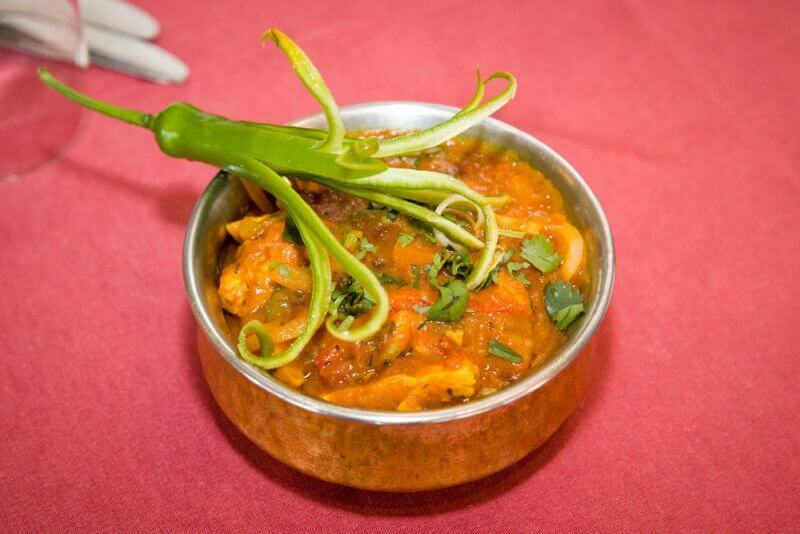 Every plate contains the freshest ingredients prepared daily and cooked to perfectly to give you that elusive, cuisine-defining balance of sweet, salty, and sour — even desserts. 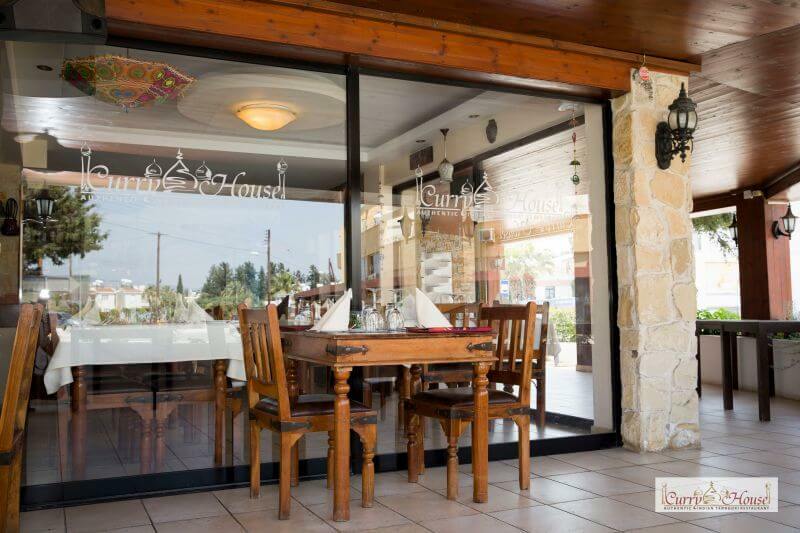 The restaurant is opposite of the Post Office in Kato Paphos.